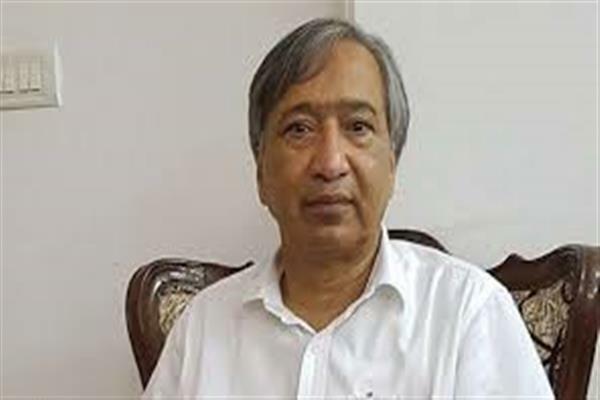 Srinagar: CPI (M) leader and MLA Kulgam Mohamad Yousuf Tarigami on Friday expressed shock and grief over the tragic road accident in Thakrie area of Kishtwar in which 15 persons died and several were injured. The CPI (M) leader in a statement expressed deep sorrow over the tragic loss of precious lives and conveyed his heartfelt sympathies with the bereaved families. He said over six years have passed since the panel submitted its report, but the government is yet to come out with its action taken a report on the recommendations.“This speaks volumes about the government’s indifferent attitude towards this serious issue”.